Funny that when I was in Israel last year, Google’s ‘Auto Awesome’ feature would do weird things like put snow flakes onto pictures of the Tel Aviv beach, but now a year later is actually pulling the pics I took and making them ACTUALLY AWESOME. 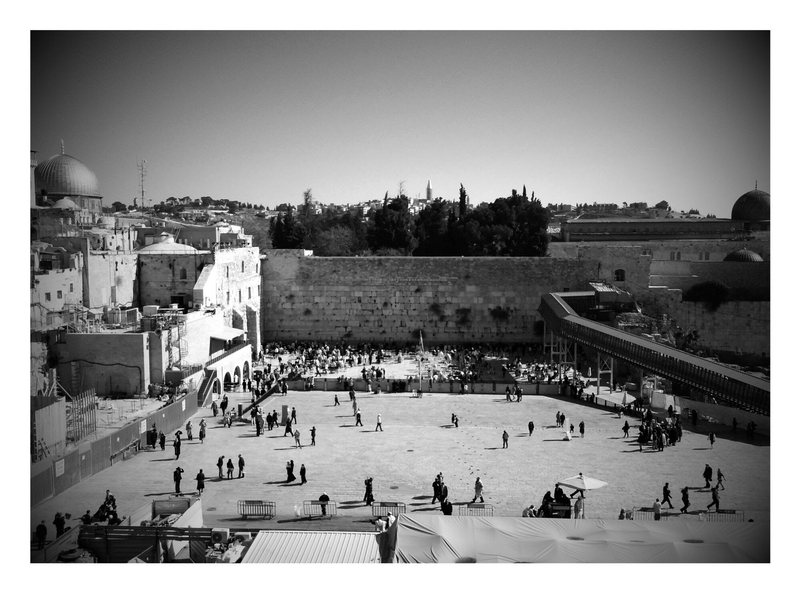 Check out this black and white treatment it gave a pic I took of the Western Wall last February. 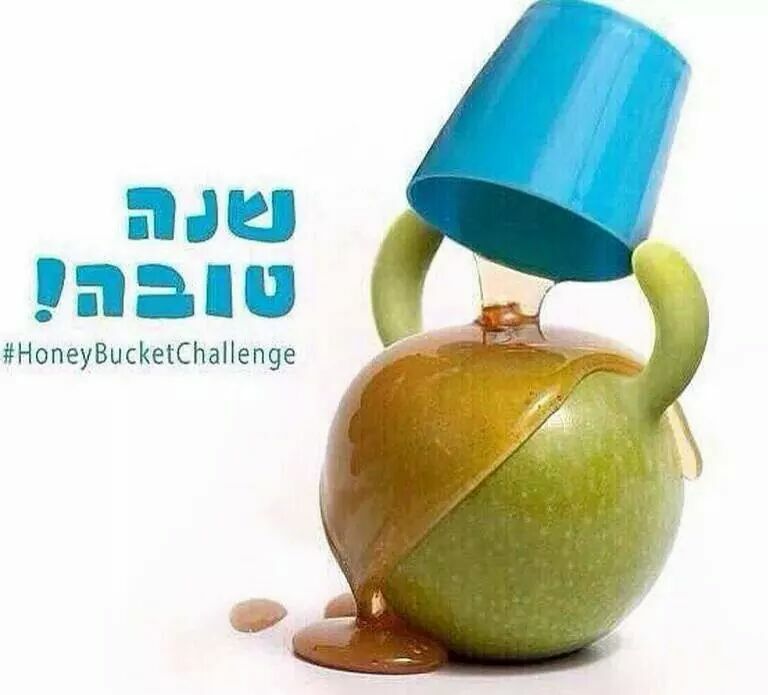 Happy Rosh Hashanah to everyone, whether Jewish or not! Niagara Falls, straddling the border between the United States and Ontario, is one of the grandest waterfalls in the world, and boasts the speediest flow rate. Actually it’s three waterfalls, but why nitpick. This natural phenomenon was formed eons ago as the Wisconsin Glacier receded. Water flooding from the Great Lakes carved a path through the rock on its way to the Atlantic Ocean. Today, Niagara attracts around 20 million tourists per year. The natural wonder is also exploited to generate massive amounts of hydroelectric power. 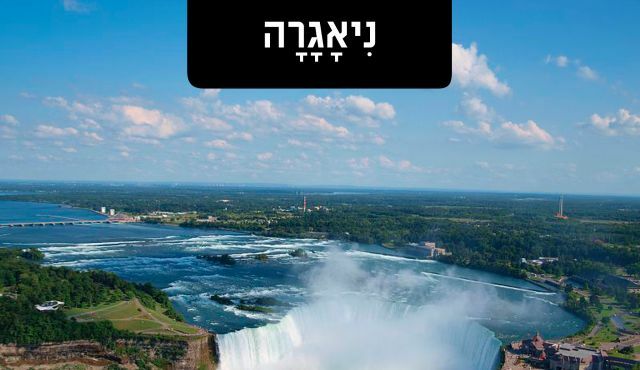 Wonder of the world it may be, but bring up Niagara in Israel, and the reaction may be other than awe; in Israel, that is the term for a toilet’s water tank. 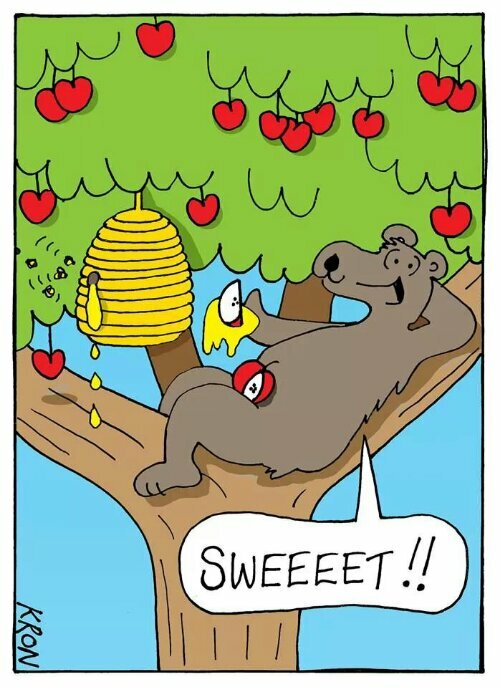 Yes, indeed. How and why the noble waterfalls came to lend their name to flush-toilet tanks in Israel is unclear. Disrespectful? Maybe. But come to think about it, naming bathroom fixtures after world wonders has its charm. What about re-naming the bidet: Old Faithful? Shabbat” is the Hebrew name for Saturday, the seventh day of the week. Since “day” in the Hebrew calendar goes from sunset to sunset, Shabbat (“Sabbath” in English) extends from just before sunset Friday to sundown on Saturday. The word literally means “rest,” and during its daylight hours, the Jew – and those who work for him – are commanded to cease from performing any work. What constitutes “work” is one of the most significant subjects taken up by works of Jewish law and commentary, beginning with the Bible and continuing through to current scholarship. The Sabbath is bequeathed to mankind as the fourth of the Ten Commandments (the only Jewish ritual to appear there), which are delineated in full twice in the Torah. The two explanations are profoundly different, however. The Hebrew word “melakha” describes what is proscribed on Shabbat: The term refers to creative work, labor that in some way exercises control over one’s environment. In the Mishna (Tractate Shabbat 7:2), the Sages list 39 categories of melakhot that were used in the construction of the Tabernacle, the “tent of meeting” that provided a portable home for the Shekhina, the divine presence, and which the Hebrews carried with them during their 40 years in the desert. These 39 categories of creative activity, which are derived from the Torah but not necessarily mentioned explicitly there, include: the acts required for baking bread, for making clothes and for building a house, as well as writing; and the various operations required in assembling and covering the Tabernacle. From these are derived all the laws related to forbidden work. The Sabbath is far from a mere list of restrictions, however. As the first culture to offer all people – not just property-owners, for example – as well as their beasts of burden, a mandated day of rest, Judaism was clearly intending to enrich life, and remind people not only that they are all equal before God (and therefore deserving of rest, even if they were slaves), but also that they are not the be-all and end-all of creation. And while the laws of Shabbat are the most important in Judaism — in the Bible, theoretically, public violation of the Sabbath was grounds for being stoned to death — the Talmud explains that when a human life is considered to be in any danger, it is not only permitted, but obligatory, to break the laws necessary to protect that life – for example, by driving to the hospital or providing medical care. Today, people who observe the Shabbat in the traditional sense will not travel, spend money, operate electrical appliances, or cook or write on the seventh day, although the interpretation of each of these categories leaves much room for flexibility. In Israel, Shabbat is the mandated day off from work, and most Jewish-owned businesses, including public transportation, are closed, although there have been many breaches in public observance in recent decades. Just before the day begins, candles are lit, marking the division between light and dark described in the story of Creation, and at the evening meal, wine is consumed. Whereas a traditional Jew prays three times during a normal day, on Shabbat, there is an additional service in the synagogue, and the weekly Torah portion is read. Meals are supposed to be festive and special, and there is an extra one of these too, on Sabbath afternoon. Resting does not necessarily mean sleeping: Traditionally, part of the day is devoted to study, and Shabbat is also a day when couples are encouraged to cohabit. Sabbath is ushered out with a ceremony called “Havdalah” – separation – which also incorporates a candle and wine. One might think that Shabbat, occurring once every seven days, is far from special. But even today, when most societies have some sort of weekend, the Jewish Sabbath is a radical game-changer: a reminder to the individual that the world does not revolve around her and her needs alone, that everyone can afford to break routine once a week, and contemplate the larger questions in life.